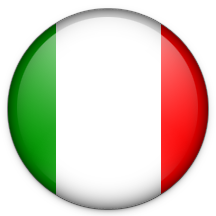 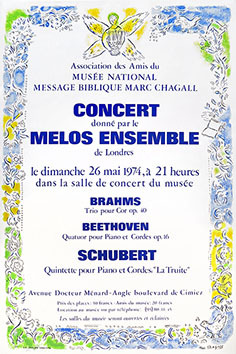 Sheet in-2. 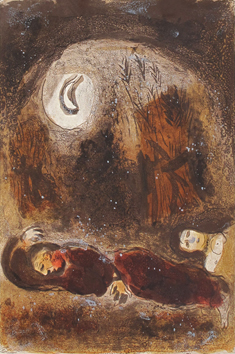 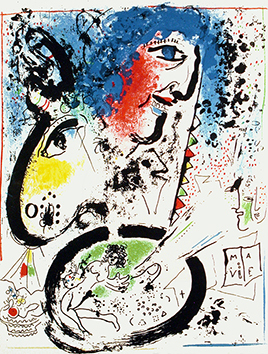 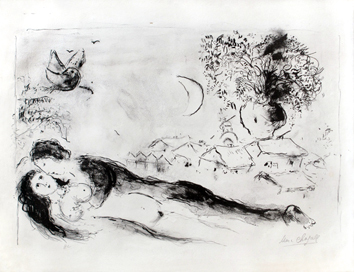 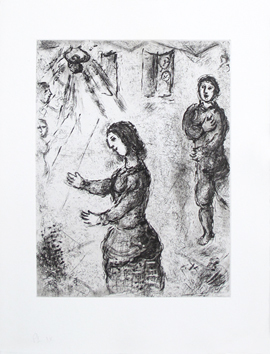 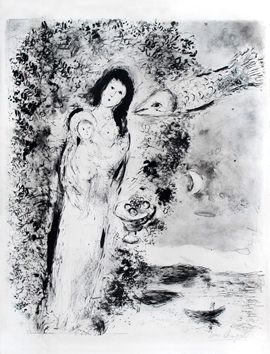 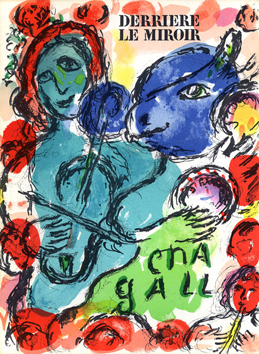 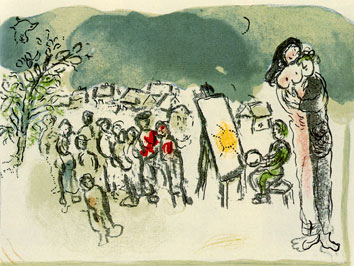 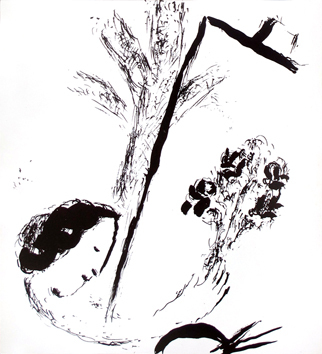 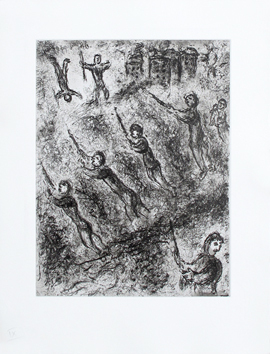 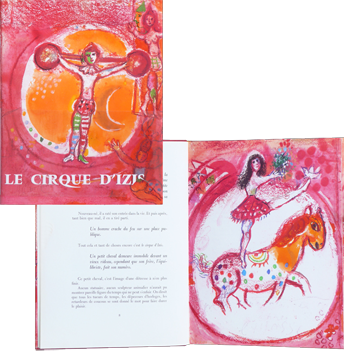 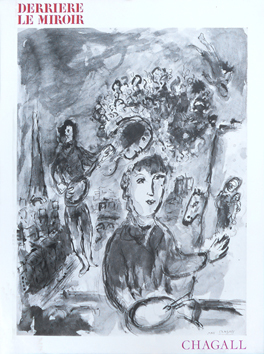 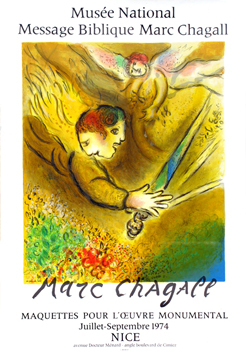 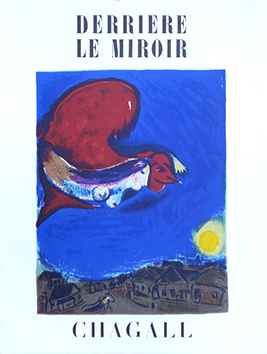 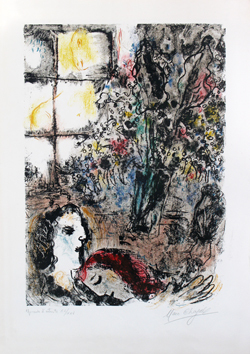 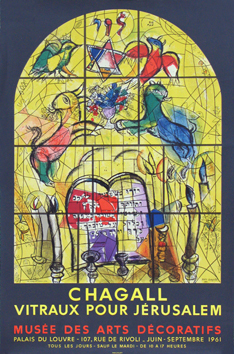 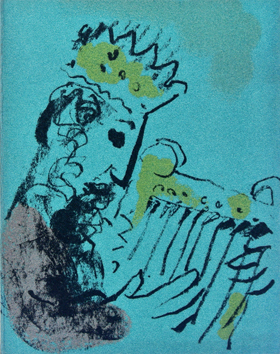 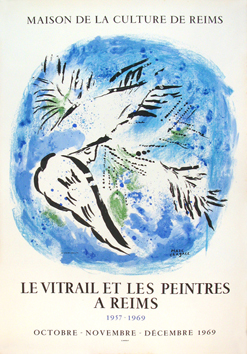 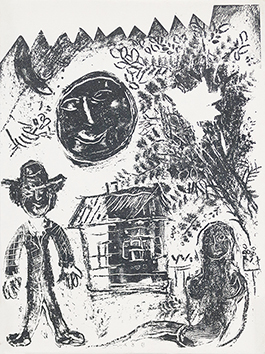 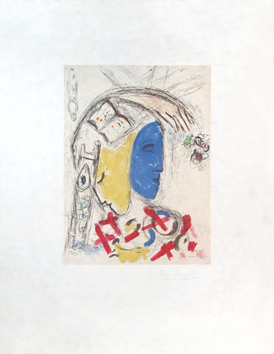 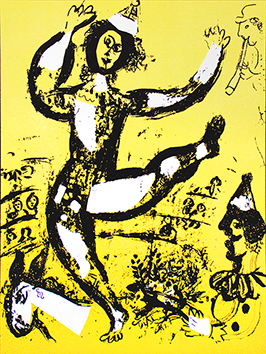 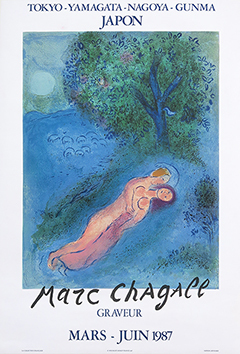 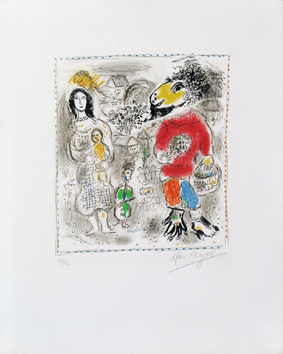 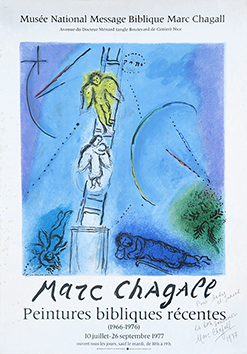 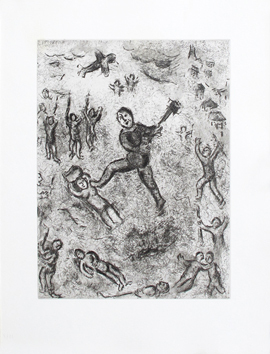 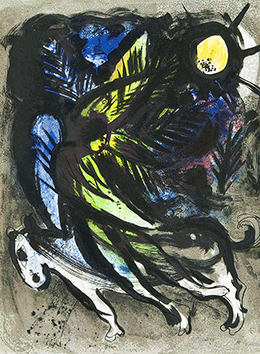 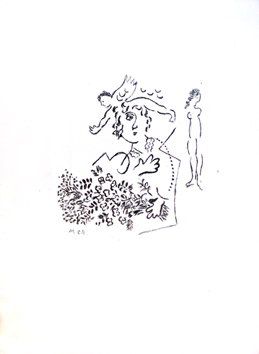 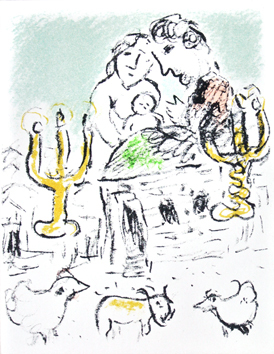 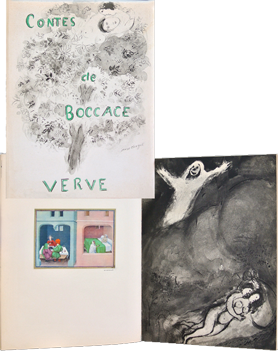 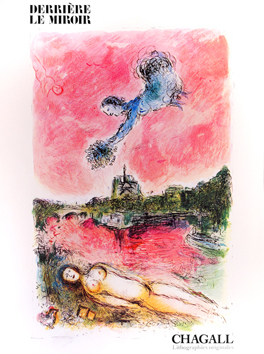 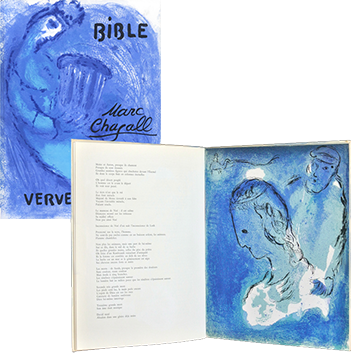 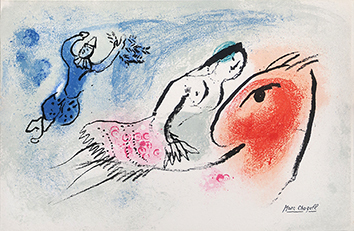 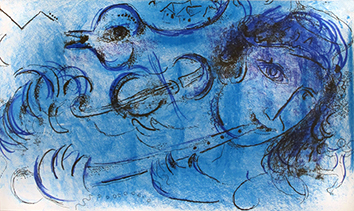 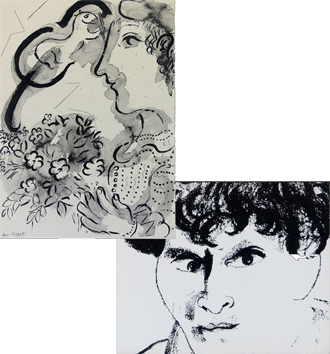 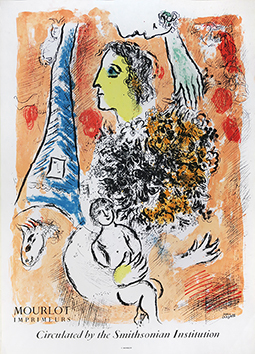 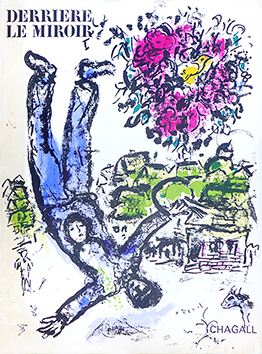 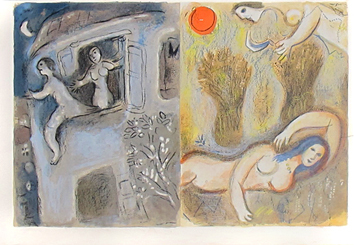 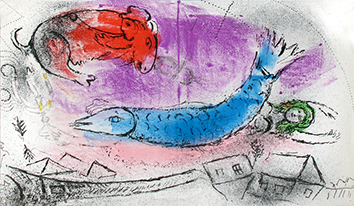 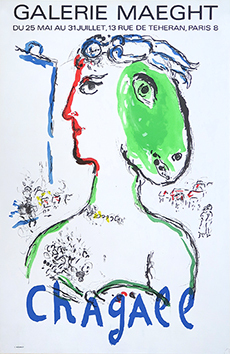 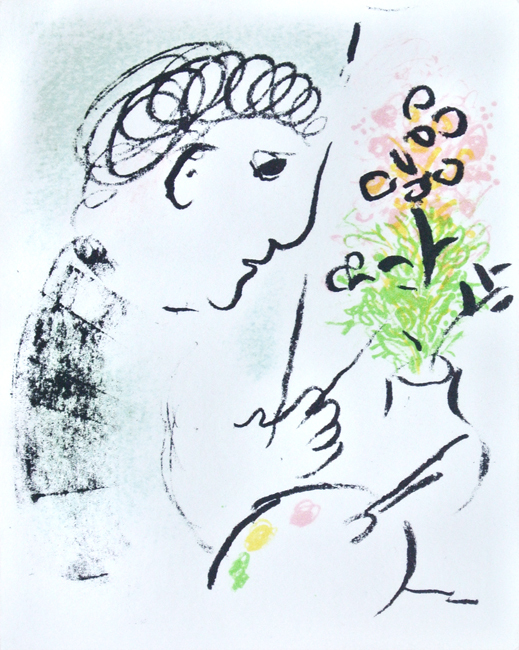 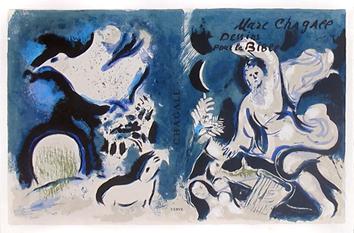 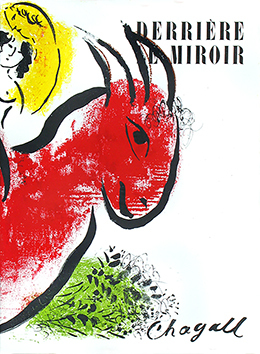 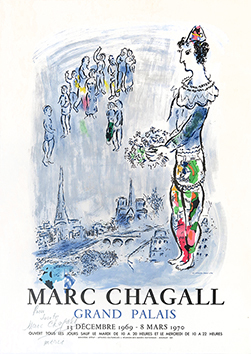 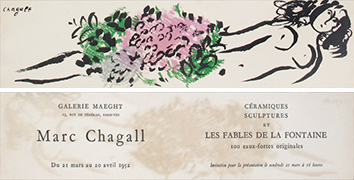 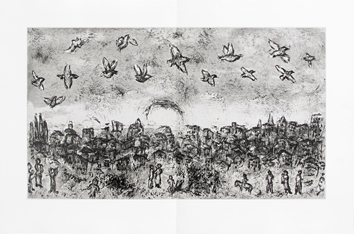 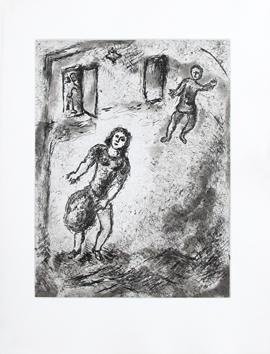 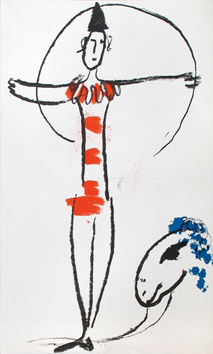 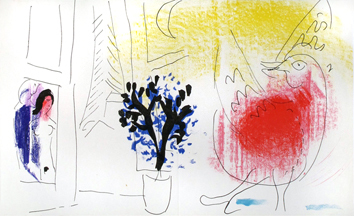 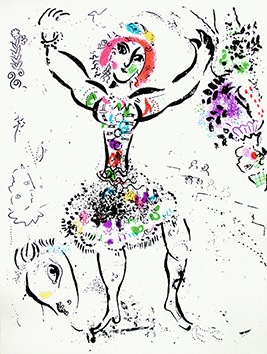 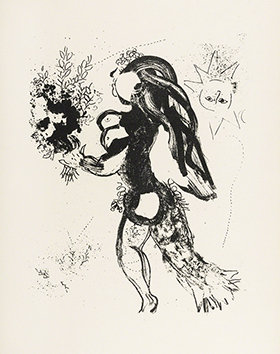 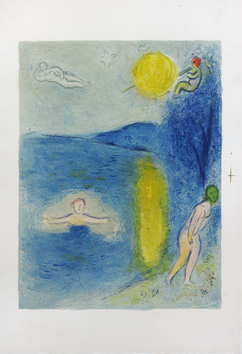 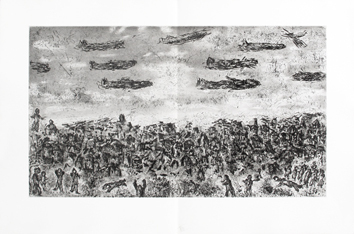 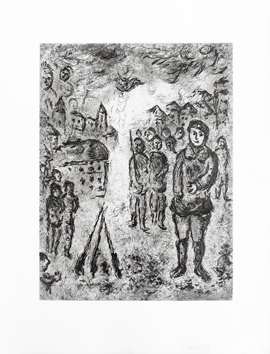 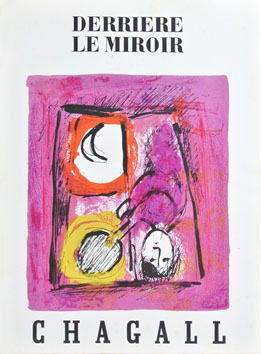 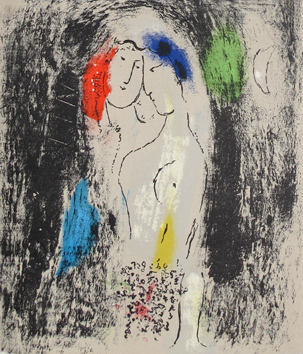 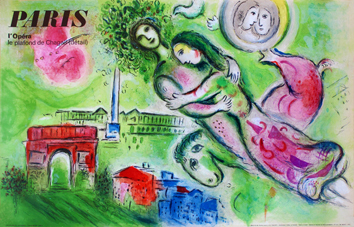 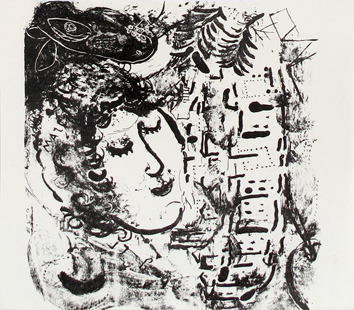 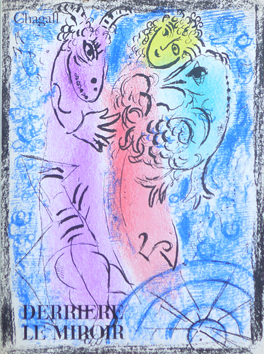 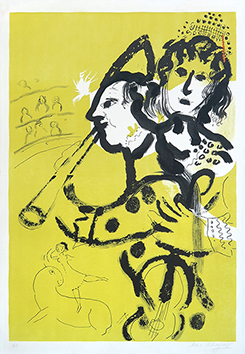 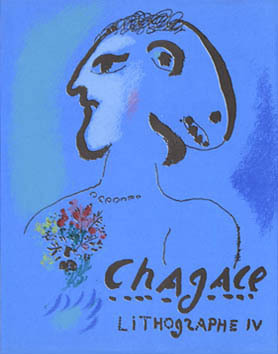 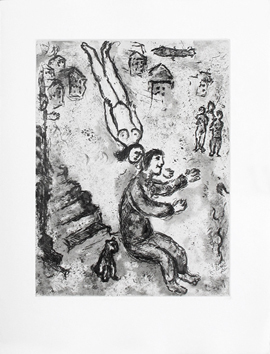 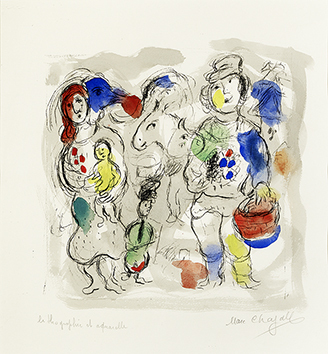 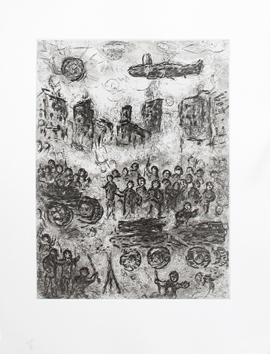 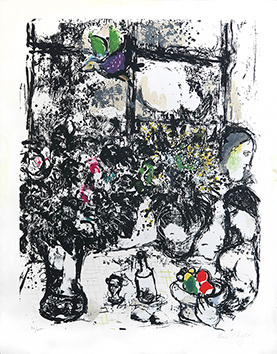 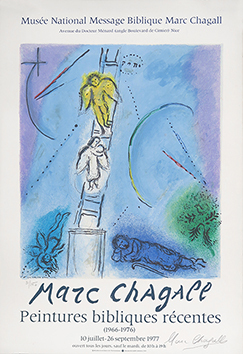 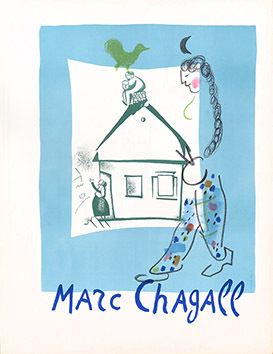 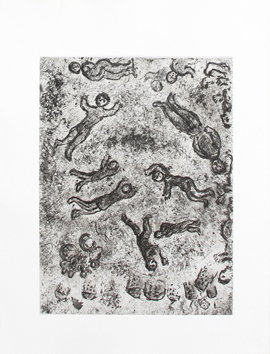 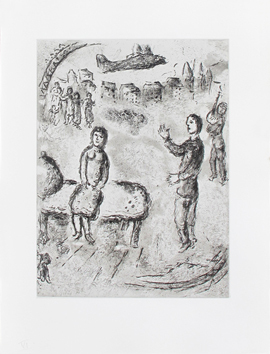 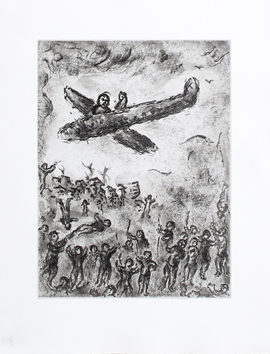 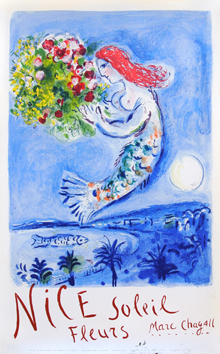 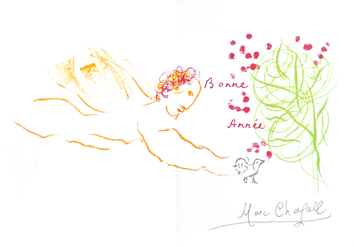 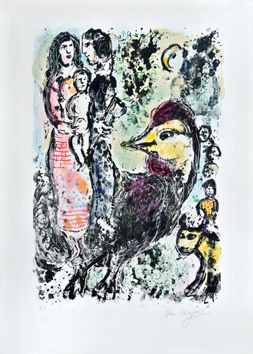 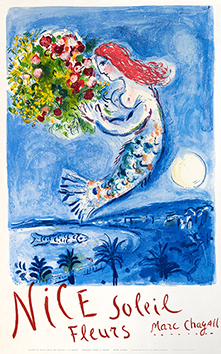 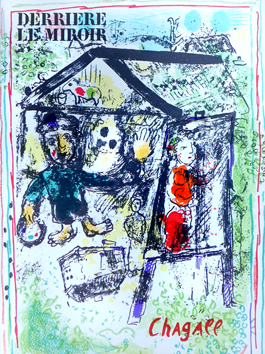 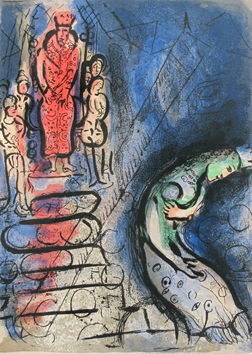 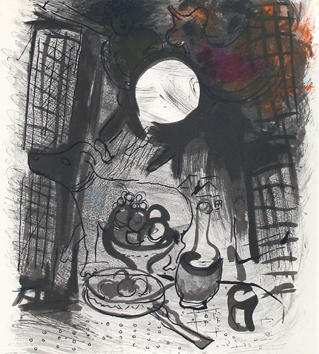 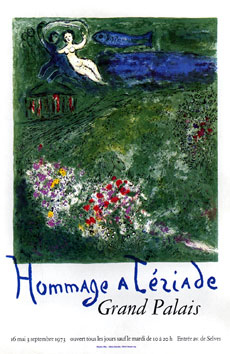 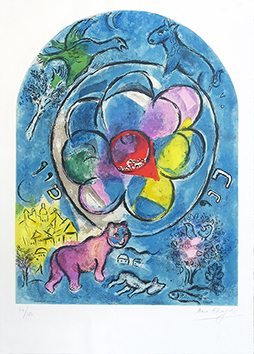 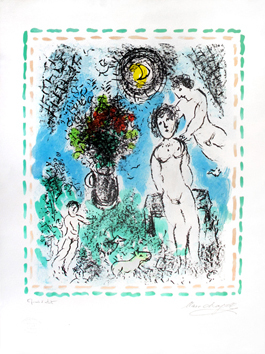 Original lithograph, on verso printed "Bonne année". 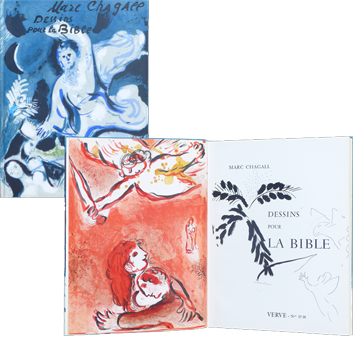 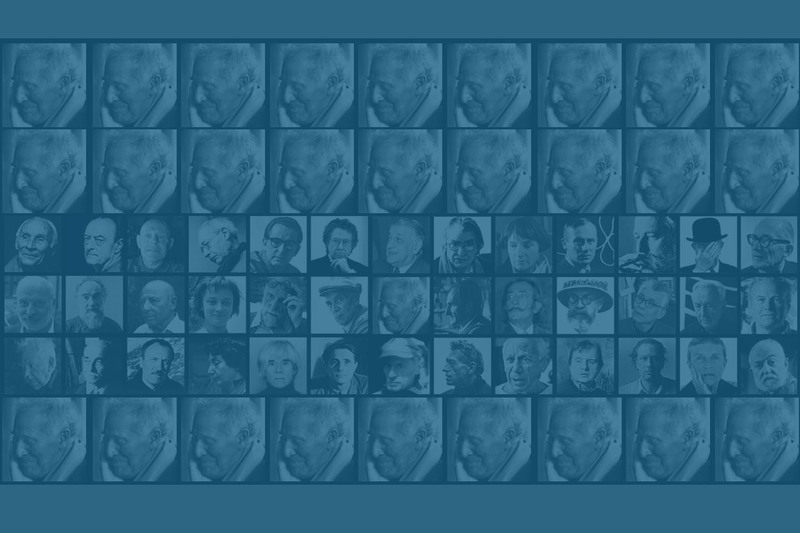 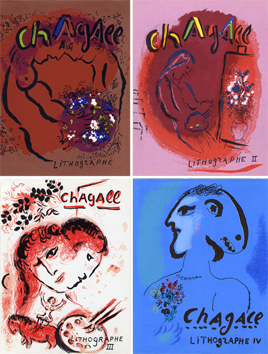 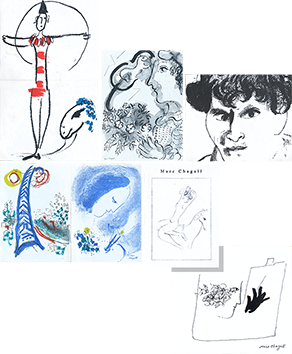 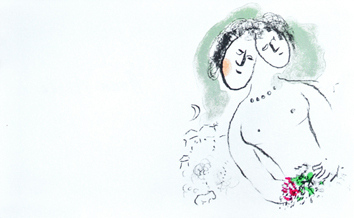 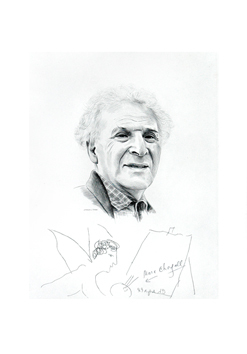 Published by the artist as greeting cards.